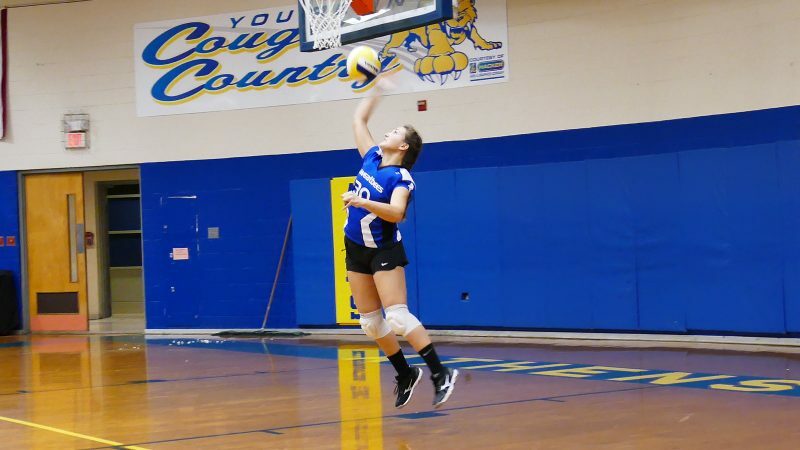 Athens, TN — The Dayton City School volleyball team opened the season with a convincing sweep of 2 sets at Athens Middle School on Thursday, February 1, 2018. Lady Bees won first set 25-17 and finished strong with 25-9 win in second set to win the match. Dayton City played well and had some very nice serves to pick up the win. 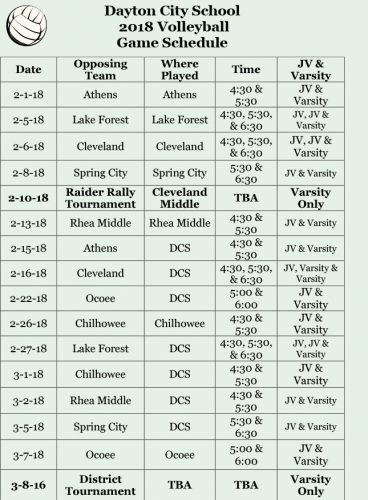 DCS will be in action at Forest Middle School on Monday, February 5th at 4:30, 5:30 and 6:30 pm.